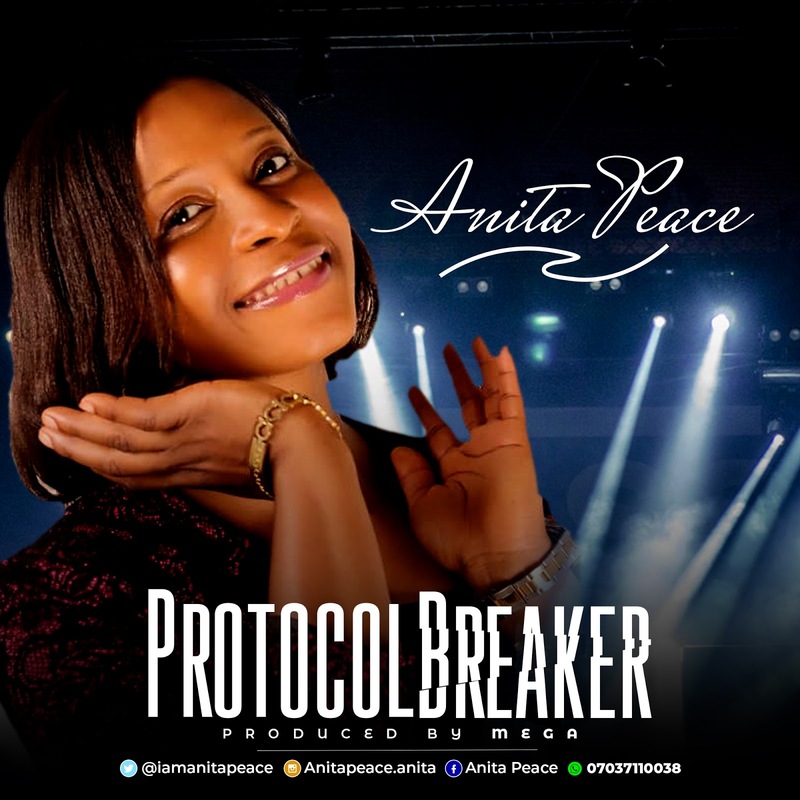 According to Anita the song "Protocol Breaker" came through the inspiration of the Holy Spirit, as men have continuously pursued after the complimentary card of fellow man neglecting that of God. Man's complimentary card has limit as to where and what it can do for you. But God's complimentary card (His presence) is not limited by any protocol. God is set to break protocols for you anytime and anywhere if only you will carry his presence with you. There are times when you kneel down to pray, you discover that you lack what to pray about. 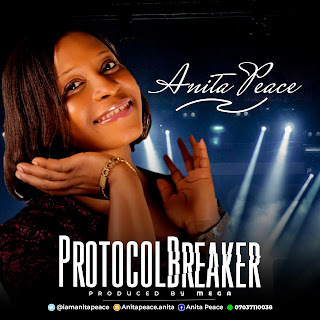 But this song "protocol breaker" is all that you need to pray and declare.